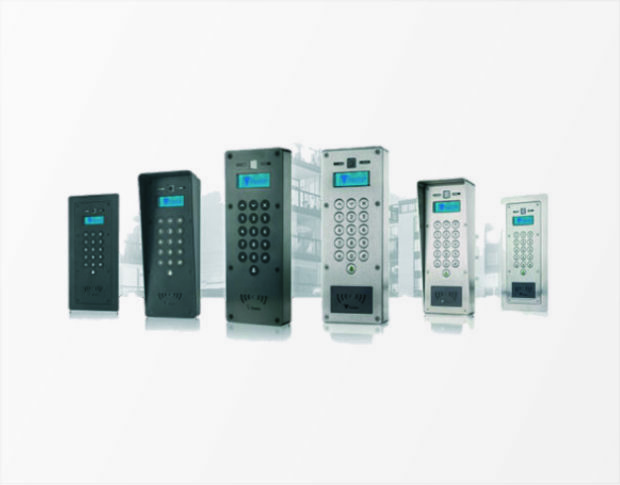 J&J Security design, install and maintain entry intercom systems, including low cost maintenance service options. 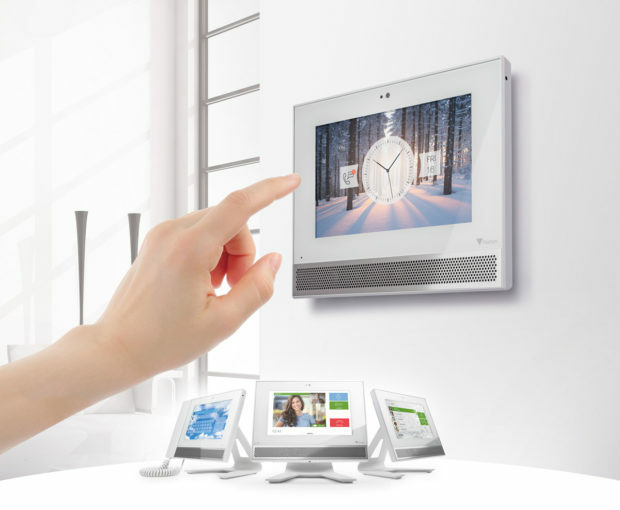 Whether it be a video or audio only intercom, J&J can provide options for both single door systems or multiple entrances with access control integration. We have a wide variety of audio and video panels, modular and versatile panels, anti-vandal panels, flush or surface mounting and even panels with high design touch screens. 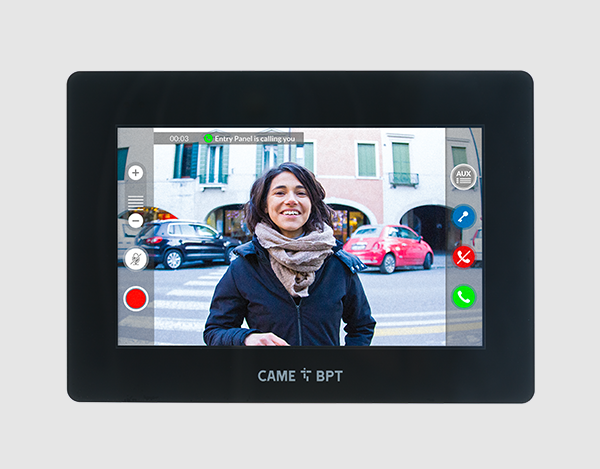 All our entry intercom installations conforms with BS EN 50133 British Standards & NCP 109 code or practice, including commissioning certificates.